Every business has unique challenges that require tailored solutions. Vidsys helps public and private organizations improve security, reduce risk and increase efficiencies with a strategic focus on Government and Enterprise. Implementing CSIM software results in a tangible return on investment that over time pays for itself. Savings realized include staffing efficiencies, reduction of false alarms, improved compliance and adherence to regulatory requirements. Vidsys security rules ensure that the software platform is accessed only by authorized users. Vidsys is certified by the U.S. Department of Defense – DIACAP/NIST compliant and by Department of Energy FISMA. Contact us today to take a tour of our CSIM platform. Vidsys started as an integration platform for operation centers to improve situational awareness using physical security sensors and data. 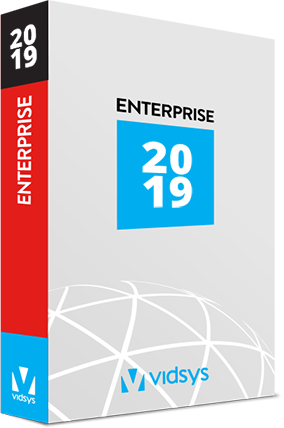 It is now rapidly evolving to encompass other sources including building management, radars/sonars, asset tracking, social media and IT security and management systems. It’s what we call Converged Security and Information Management (CSIM). 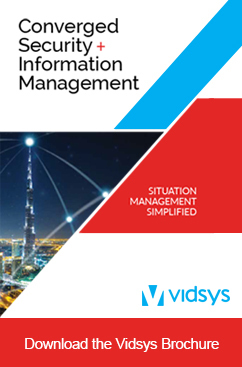 Vidsys software is a scalable, commercial-off-the-shelf solution. Our HTML 5 mobile client runs on any browser or mobile device. 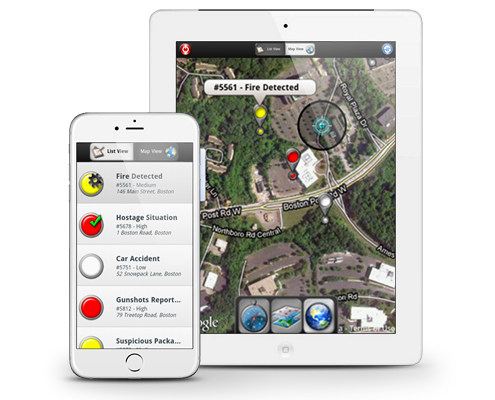 It facilitates situational awareness from anywhere. Senior leaders can log-in remotely to view situations as they evolve real-time. First responders can push information to the command center and the command center can push photos or other information to first responders. Open-architecture enables connection of multiple sites into one user interface. Vidsys CSIM creates global situational awareness for geographically dispersed assets and systems. Connects data visualization, big data analytics and intelligence. See and correlate relevant external risks surrounding corporate assets. 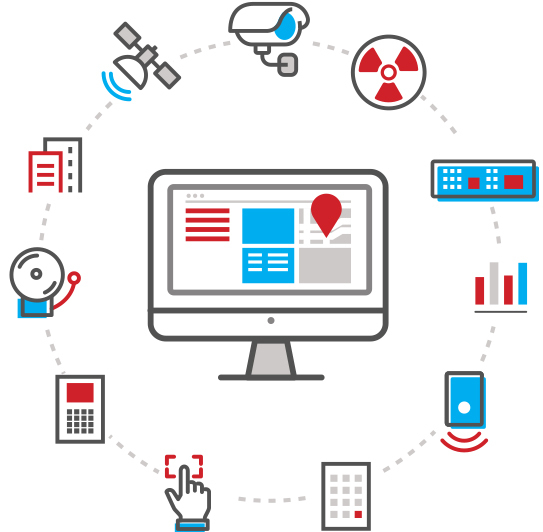 In addition to connecting to security systems and sensors, tools can be integrated to monitor and prevent cyber-attack. Building management systems can be incorporated to facilitate smart operation and efficiencies. Easy to deploy, upgrade and manage from a central server with stability and performance that a thick client would provide. Proactively and reactively monitors social media and weather, news and other open source data feeds. Contact Vidsys for More Information! Have questions? We have answers! Contact us today!